No circuit breaker exists between the smart meter and the power source. Finally, Senator Colbeck implored the House to pass HB 4220 and to provide consumers a choice whether or not they adopt this risky smart meter technology. 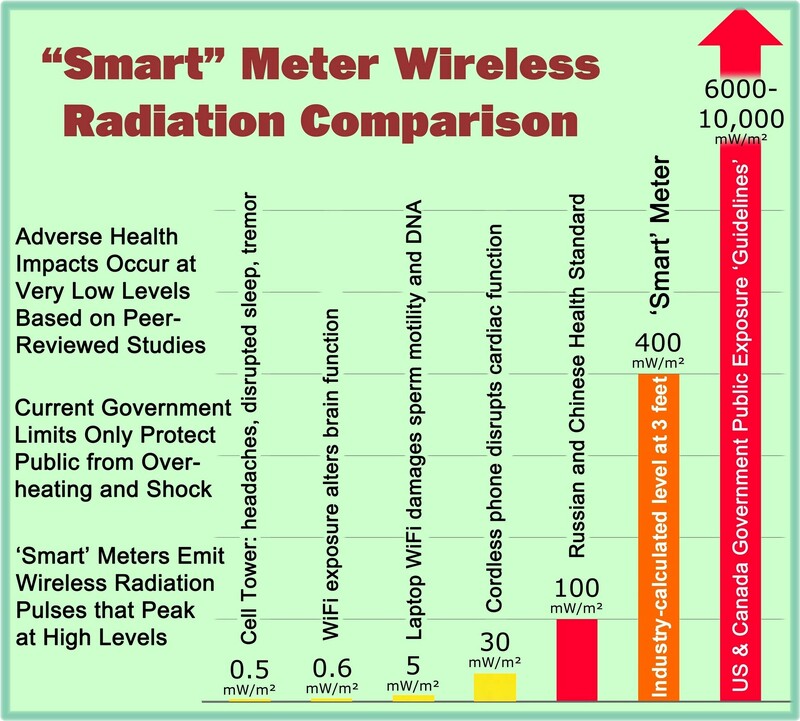 Colbeck then stated that mitigation efforts that utilities may try to put in place in order to counter the many security risks associated with smart meters cost a lot of money, and it is not clear that any of the purported smart meter benefits outweigh those costs. Let us hope that HB 4220 in Michigan passes and helps begin a larger conversation across the nation as to why smart meter deployment projects continue to be pursued despite all the risks that are now quite evident. 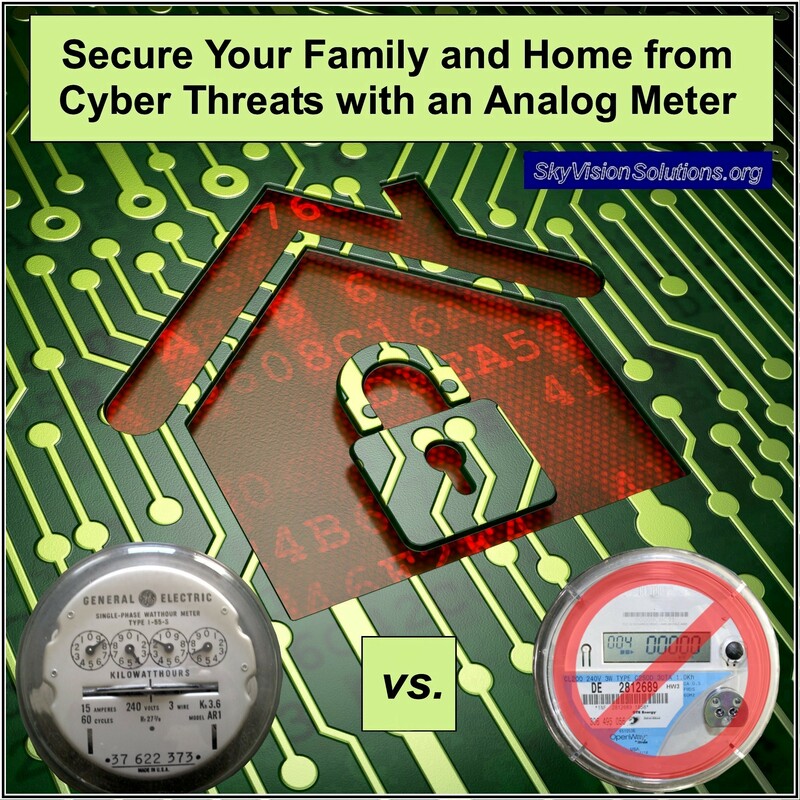 In summary, in order to secure your family and home and also to do your part in helping protect national security from the significant cyber threats and other safety issues associated with smart meters, insist on installation (or retention) of a traditional analog meter. Safety first! This entry was posted in Smart Grid, Smart Meters, and RF Emissions and tagged Cyber Threat, Hackers, Michigan, Security, Smart Grid, Smart Meters. Bookmark the permalink.